Enjoy these inspiring words from Oprah and what she learned from Maya Angelou. 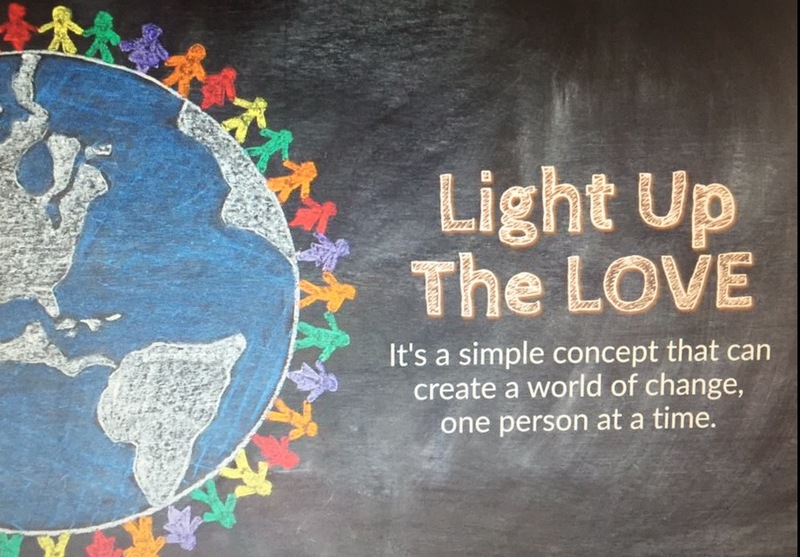 The Light Up The LOVE Global Movement is an empowering way of life and gives you the opportunity to make a positive difference with “every life you touch.” Be mindful to always choose actions of love that can be a light to someone else. Together, we will continue to spread Love, Peace and Unity around the world…one person at a time. Video: “The David Rubinstein Show: Peer-to-Peer Conversations” on Bloomberg Television. This entry was posted in The Movement and tagged #LUTL, advice, legacy, light up the love, maya angelou, oprah winfrey. Bookmark the permalink.